The market is a chance for locals to sell their goods, crafts, art, and produce. It's also a chance for you to come along and find something great, while supporting the community. Income from the market management goes to the Hataitai Bowling Club. This helps with running costs and keeping the Bowling Club facility in our community. 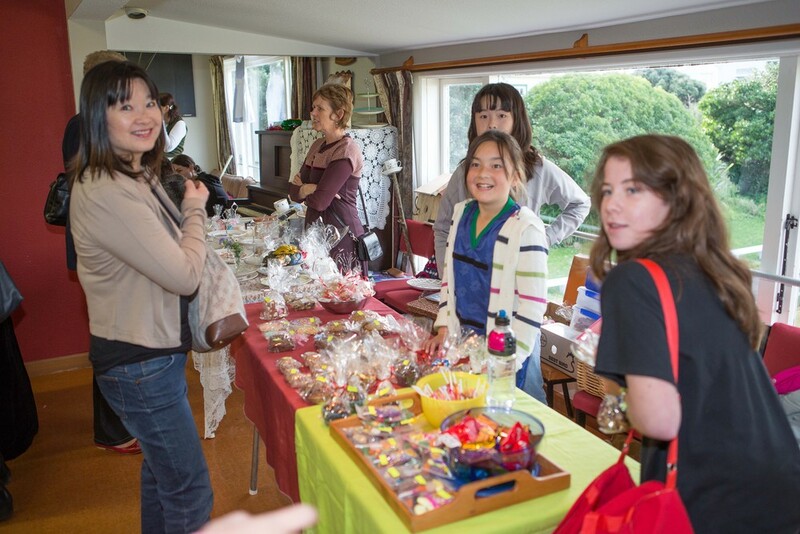 The market is on the first Saturday of every month, from 10am - 1pm at the Hataitai Bowling Club. Pop over and enjoy the atmosphere.